Building a house may take a big effort; doing the finishing calls for walking an extra mile. Doing the interior design needs creativity. 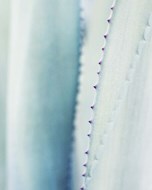 If you prefer calm and meditative ambiance, you may opt for the sky blue color which would add more to your home decor. 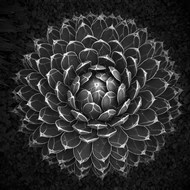 You may add pictures of agave plants to your walls and enjoy the taste of the sky, without necessarily walking out of your house to watch the sky. 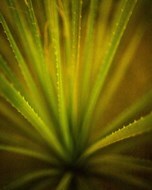 Most of these pictures are cyan-colored and will definitely and handily provide you that privilege. 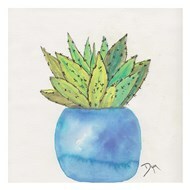 You should consider the space or wall within your home decor when choosing the best agave plant pictures to hang. 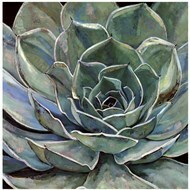 You may even like dark colored ones like “Agave Victoria” by Moises Levy as opposed to light-colored ones. 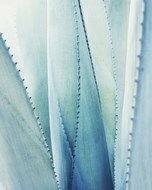 This may neutralize your light-colored walls. The size and shape also matters. This depends on the space the wall art is going to cover. 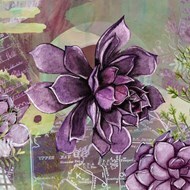 Consider as well, the mounting that will enhance your favorite taste of art and your life style. 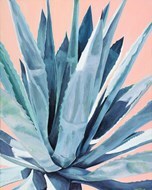 Getting agave wall art on canvas means you love durability. Customized framing is also an alternative to durability since it creates an opportunity for flexibility. 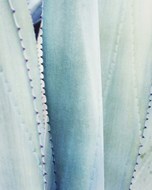 Custom framing your agave plant images allows you to choose the frame color, material and texture that reflect your taste as pertaining to your existing decor. This means you should consider your furniture, wall colors and purpose of the room when choosing the frame. Rooms have different purposes. 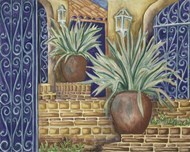 Your bedroom may need cool agave pictures like “Blue Agave” by Dana Echols and “Purple Agaves On The Rocks” by Beth Zink.